As you know, a lot can change in 20 years. Our organization came into this world 50 Shades of Naked -- the album, that is. We had so many Memorable experiences in our first 16 years, and the following two were just as Unforgettable. All joking aside, Blacksburg is calling your name. We can promise it will be well worth your vacation days. With Virginia Tech’s Spring Game the same weekend as Relay for Life, what more could you want? 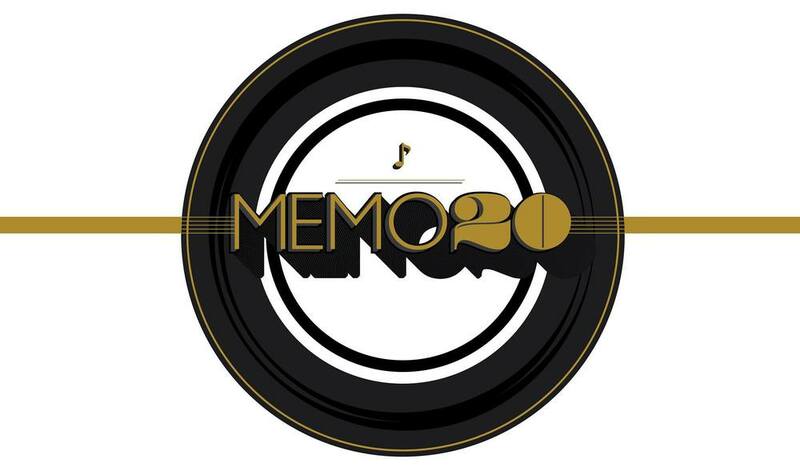 How about a MEMO 20th anniversary concert! We are calling all alumni, friends and family to join us April 23, 2016 for our spring concert. We invite you to spend concert day with us at a MEMO Spring Game tailgate before heading Downtown for a pre-concert social. The concert will take place at a venue, not yet announced, in Blacksburg at 7:30 p.m.
We can’t wait to hang out with old friends at everyone’s favorite university, but we need two things from you. First, forward this message on to as many alumni as possible. Second, make a hotel reservation and get to Blacksburg for a weekend of MEMOries and fun!